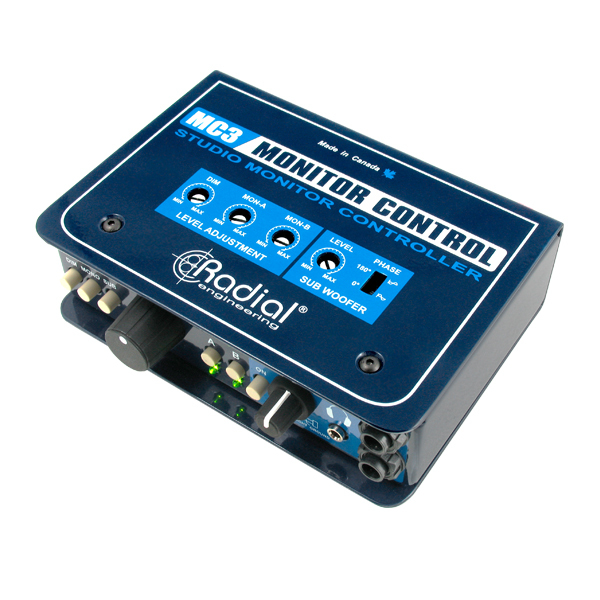 The MC3 monitor controller is a studio tool that enables the engineer to quickly select between reference monitors, subwoofer or headphones and compare how the mix translates via various playback systems. 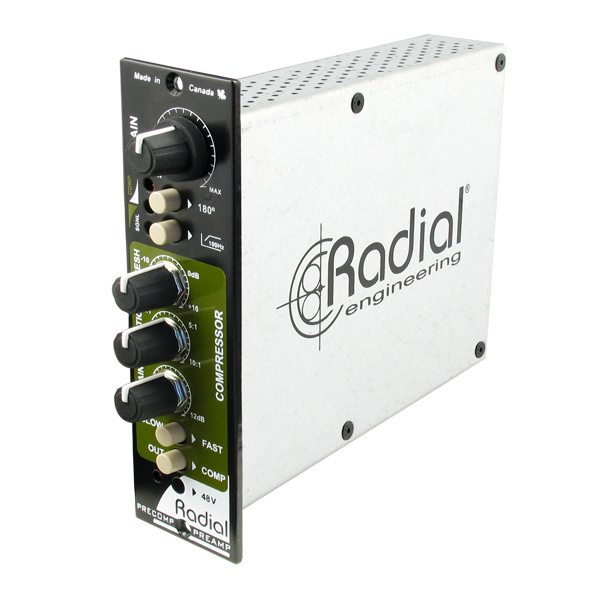 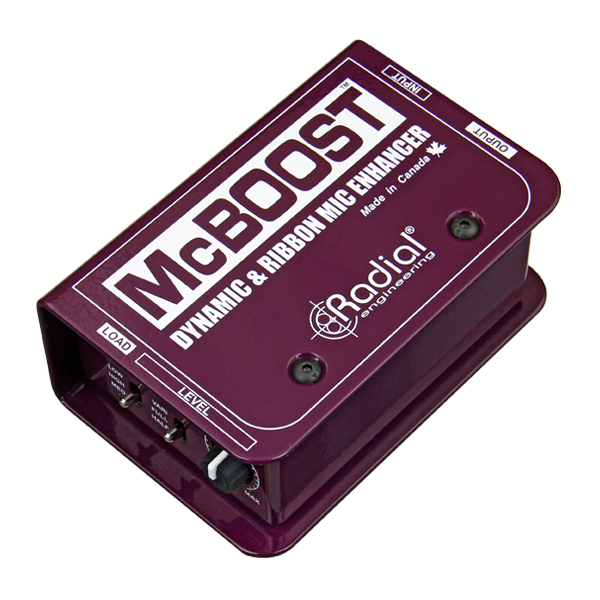 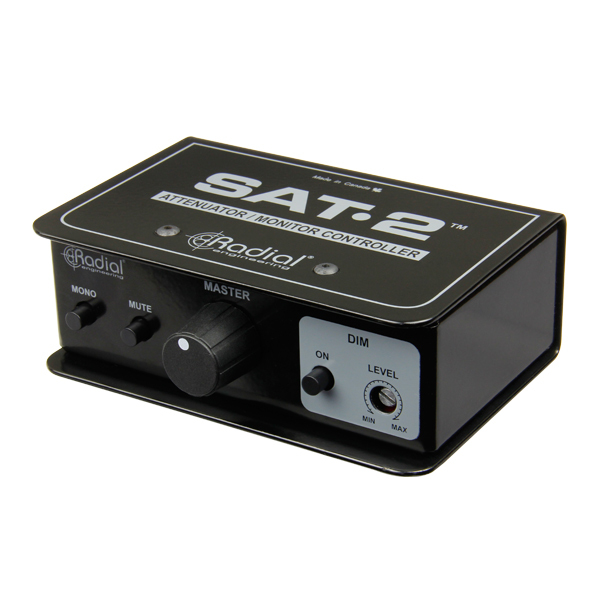 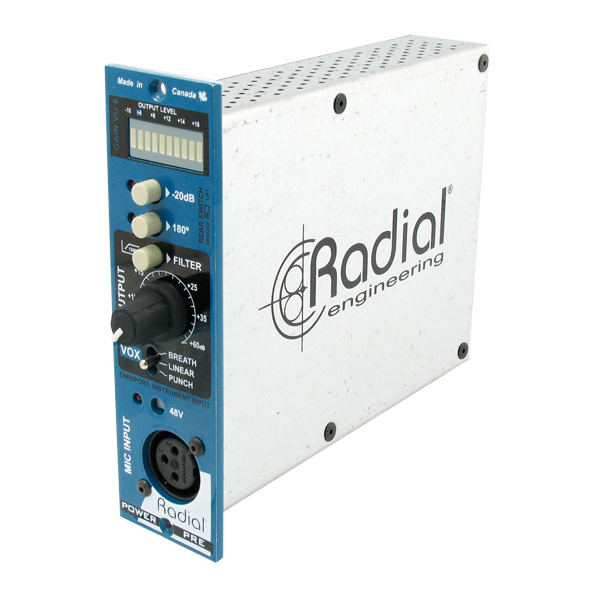 The Radial McBoost is a high performance microphone signal booster designed to elevate the output of a typical dynamic microphone for greater transient response. 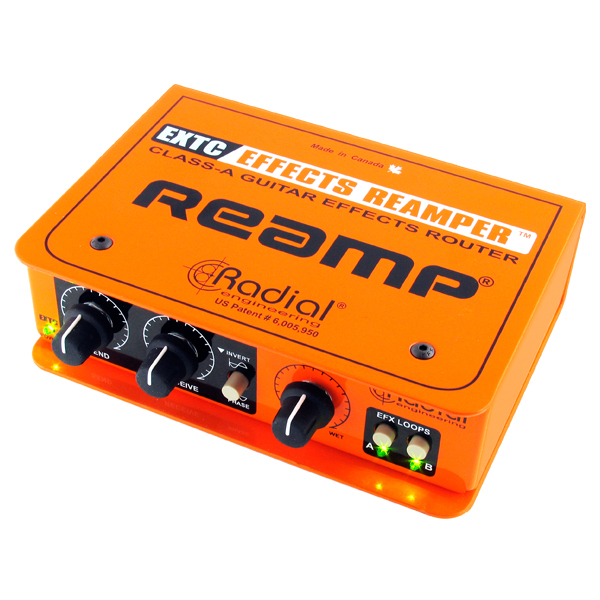 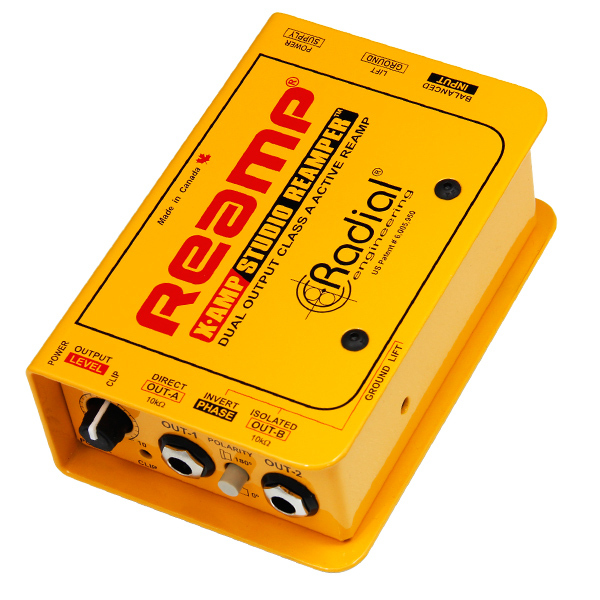 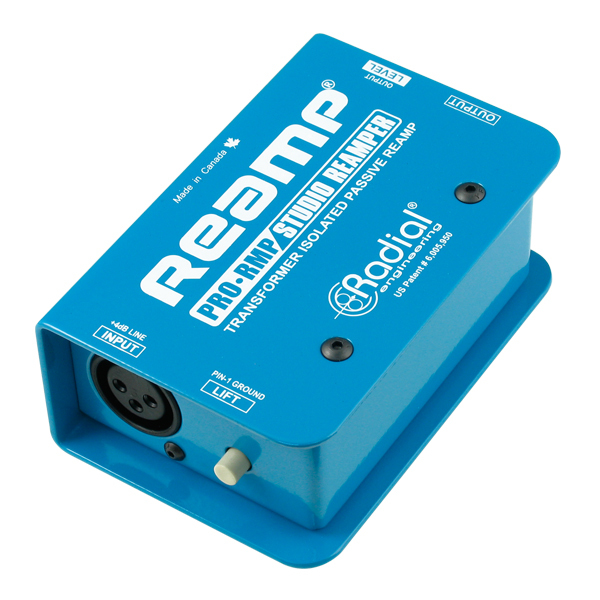 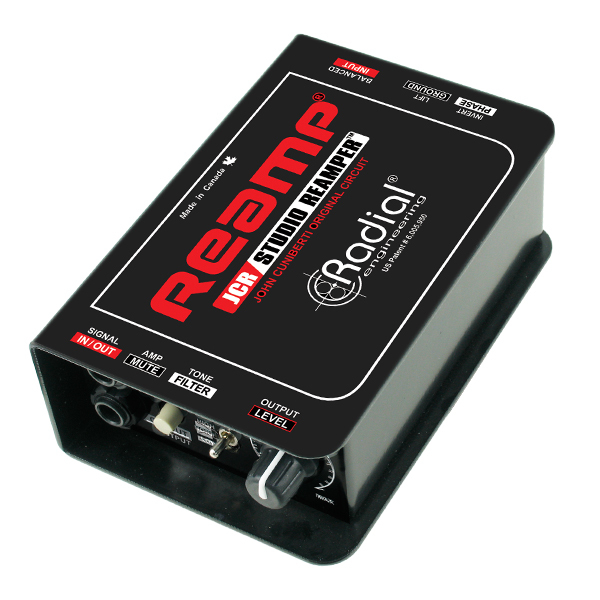 The Radial Reamp JCR is a high-performance passive Reamper that lets you take a pre-recorded track and send it through a guitar amp or pedal chain without noise. 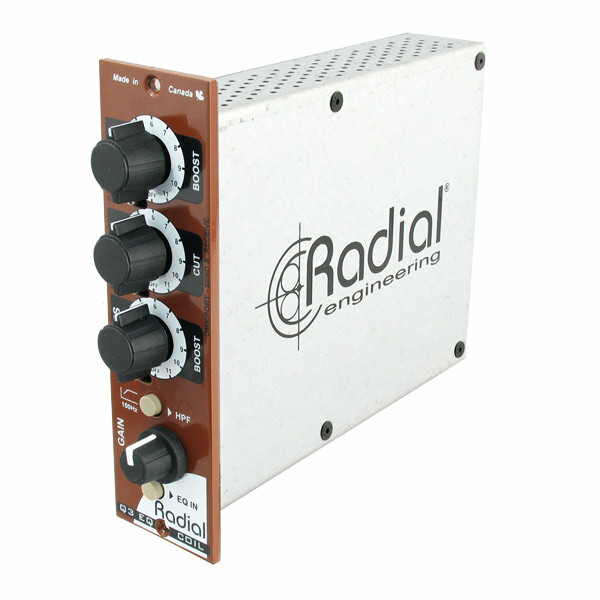 The Radial Space Heater 500 is a studio-grade tube distortion for the 500 series format. 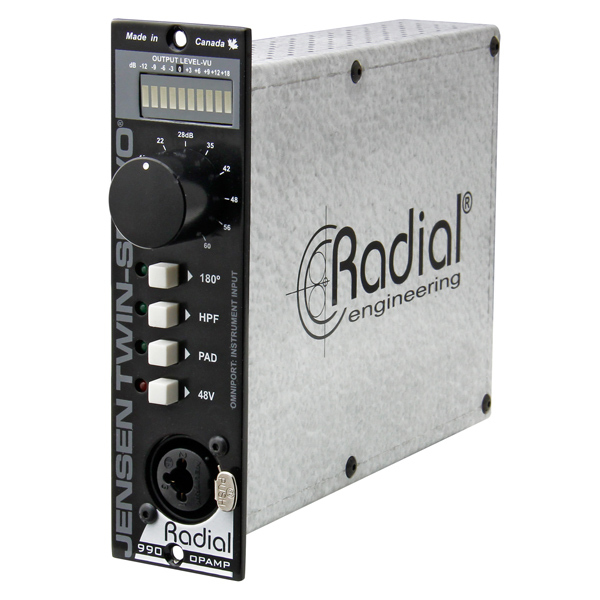 The Radial Jensen Twin-Servo & 500 series preamplifier is an updated version of what may well be the most spectacular preamp ever made. 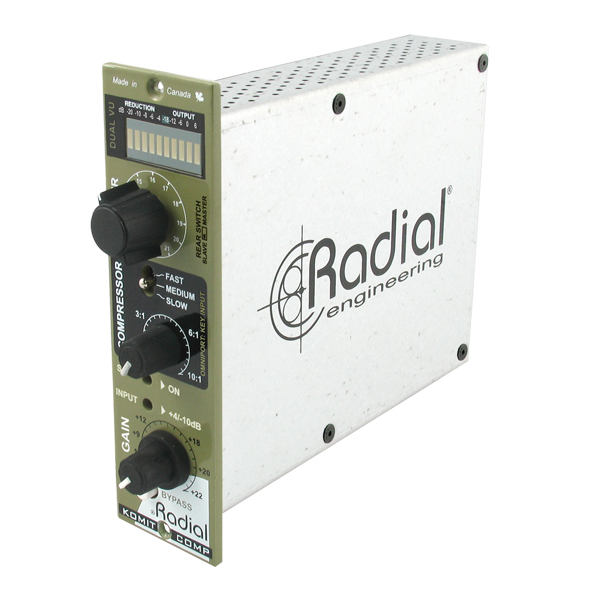 The Radial EXTC is a 500 series effects send & receive module that lets you incorporate guitar effects into the realm of pro-audio recording. 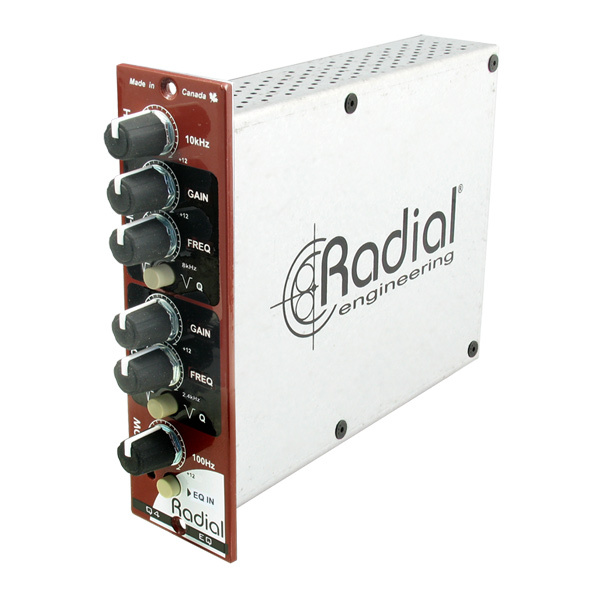 The Radial Powertube is 500 series 100% discrete class-A preamp with high voltage 12AX7 tube gain stage and transformer coupled input for vintage character. 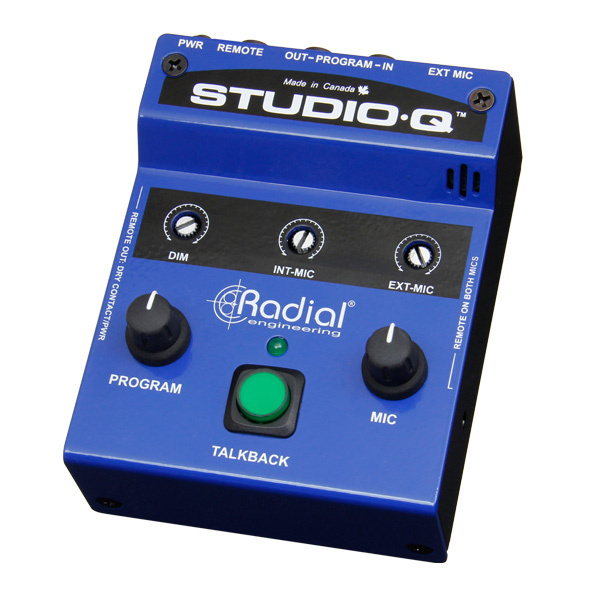 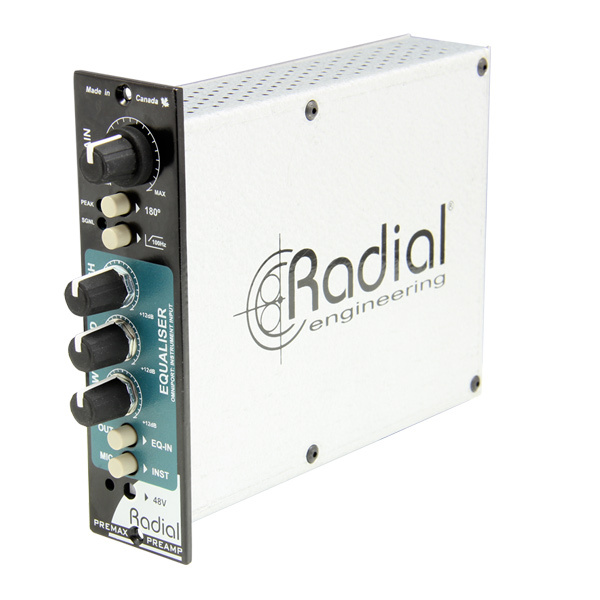 The Radial Q4 is a 500 series state-variable, 100% discrete class-A parametric EQ that brings character and warmth to your recordings with minimal artifact. 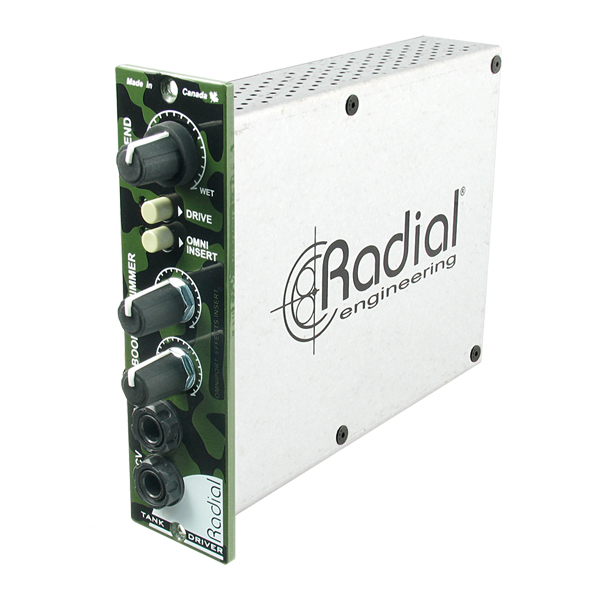 The Radial Q3 is a 500 series induction coil EQ that brings the character and excitement of old-school vintage EQ to your recordings with over 1700 EQ curves. 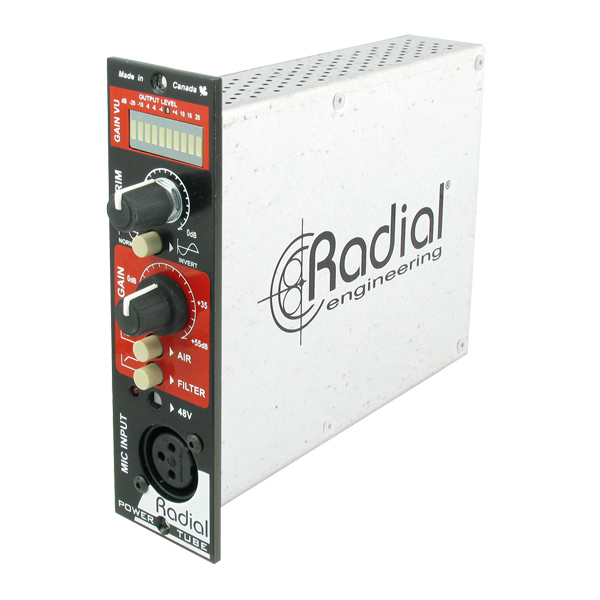 The Radial PowerPre is a 500 series 100% discrete mic preamp with Accustate input control for low noise and transformer coupled output for added warmth. 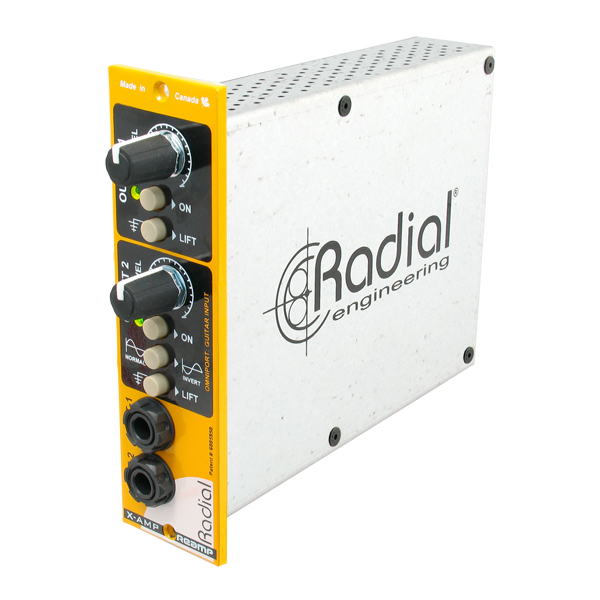 The Radial PreComp is a 500 series channel strip that combines a state-of the-art preamp with a full-function VCA compressor for dynamic control over the signal. 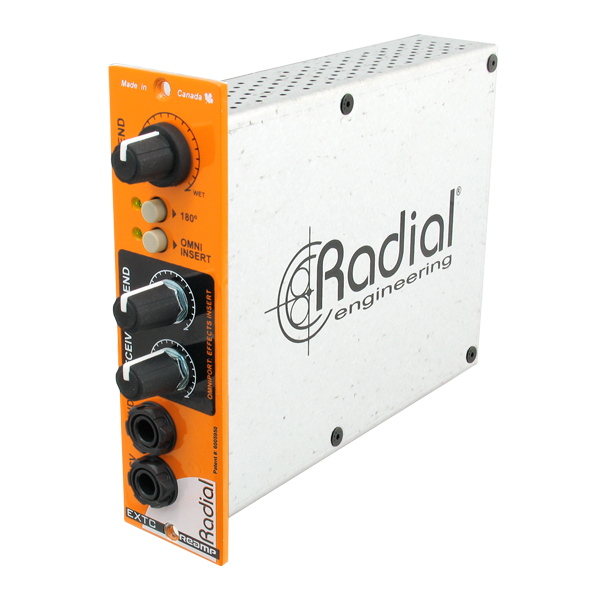 The Radial PreMax is a 500 series channel strip that combines a state-of-the-art preamp with a 3-band EQ for easy signal manipulation in post production and recording. 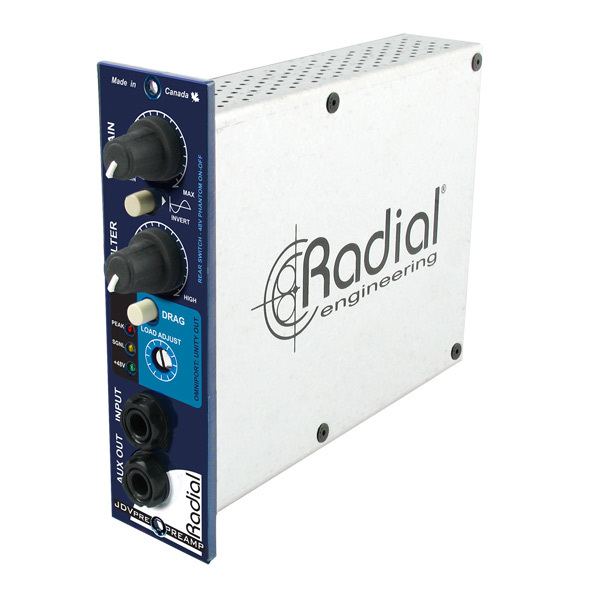 The PhazeQ is an analog phase alignment tool designed to work with any 500 series rack, allowing you bring two sound sources together so that the fundamentals play in sync. 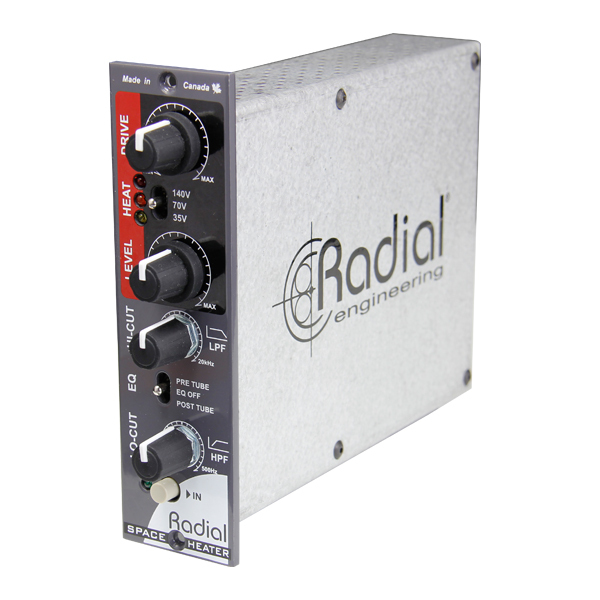 A unique module that lets you to drive a balanced line level signal through the reverb tank in your Fender Twin! 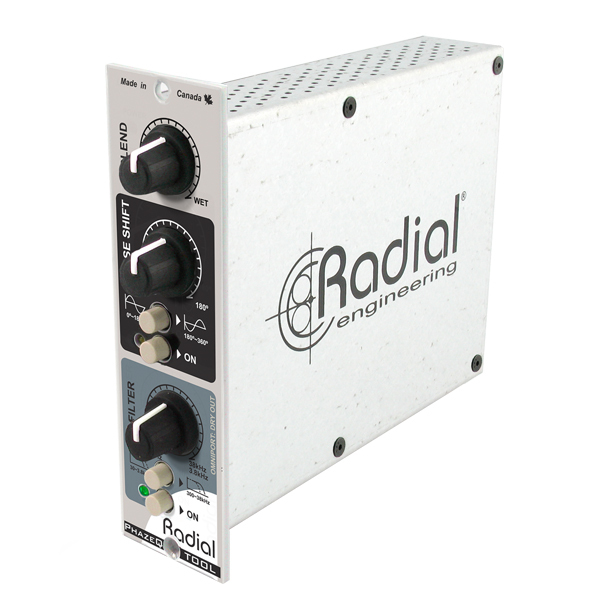 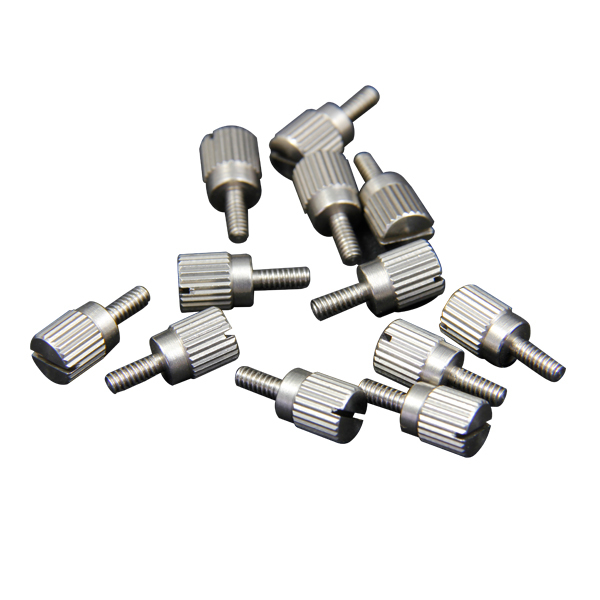 Drive spring reverbs of all types and deliver the long trailing shimmering effect that is only possible with a true spring. 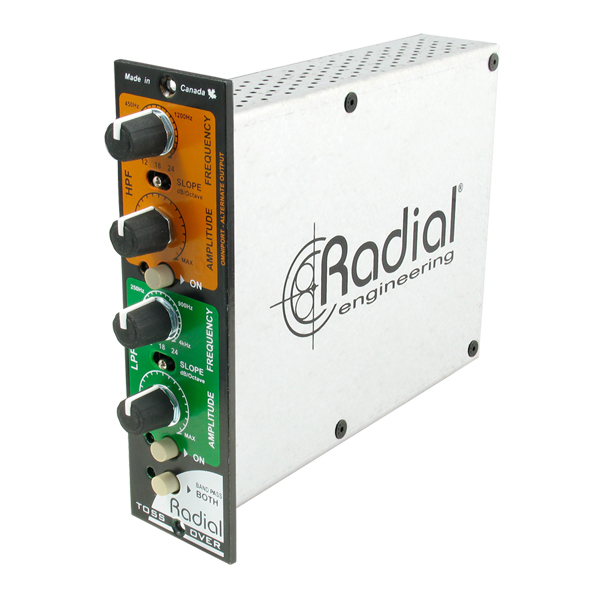 The Radial Tossover is a 500 series frequency divider that lets you separate and process low and high frequencies separately via fully variable controls and slopes. 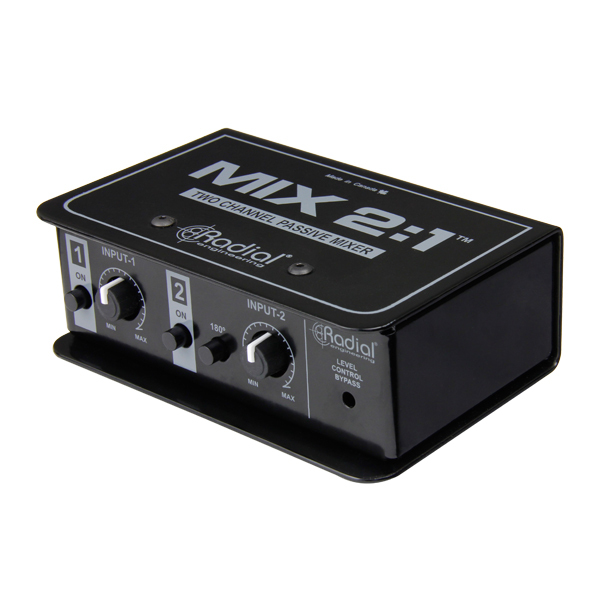 The Submix is an ultra-quiet 4x1 mixer module that allows you to simultaneously combine multiple audio feeds such as line level devices, studio effects, or instruments such as keyboards or drum machines. 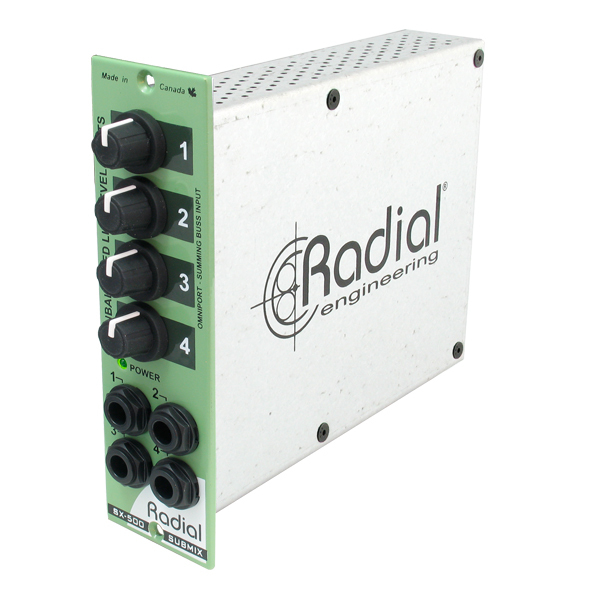 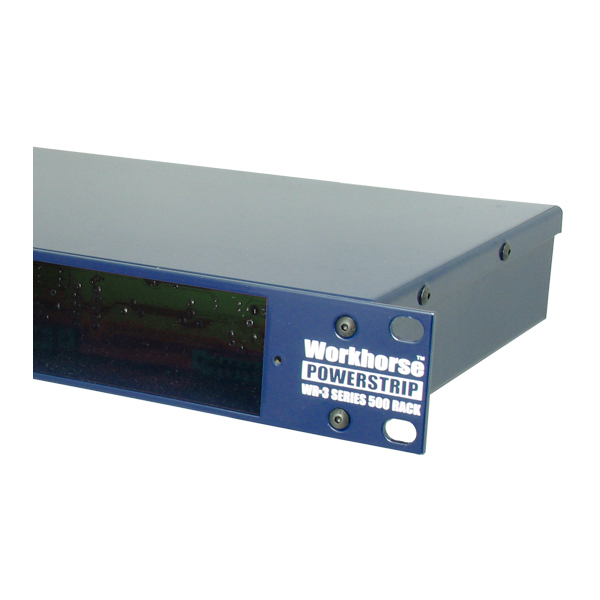 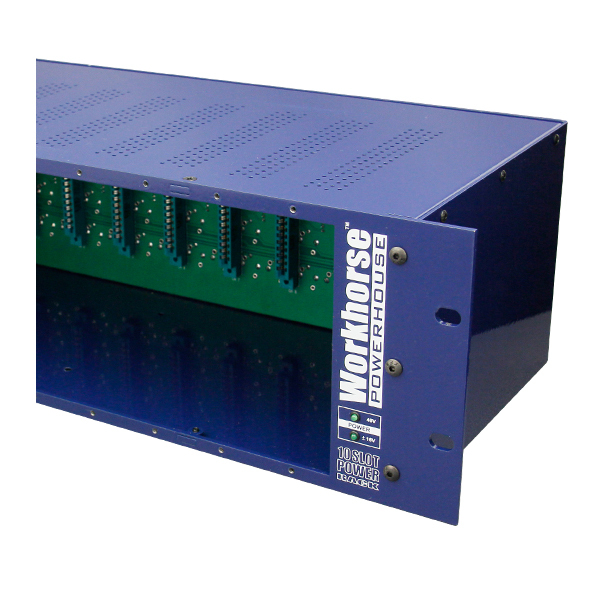 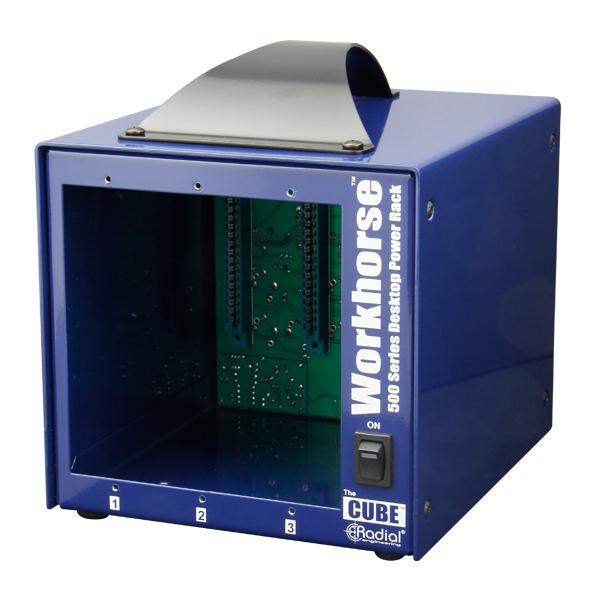 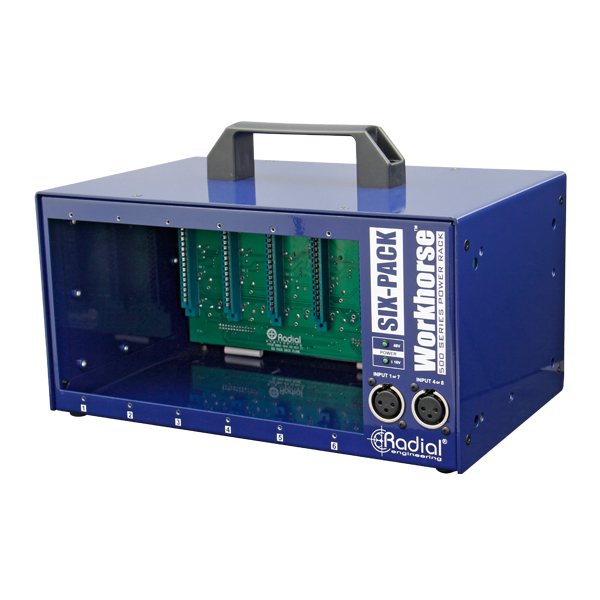 The ChainDrive is an innovative 1x4 distribution module designed to send any audio signal to multiple processers, effects, or remote audio systems simultaneously. 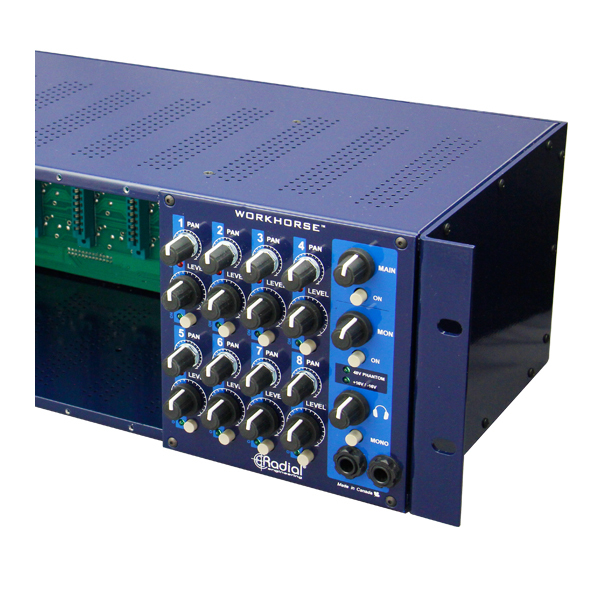 The JDV-Pre is a 500 series instrument preamp designed specifically to capture the natural tone and distinct character of the instrument.